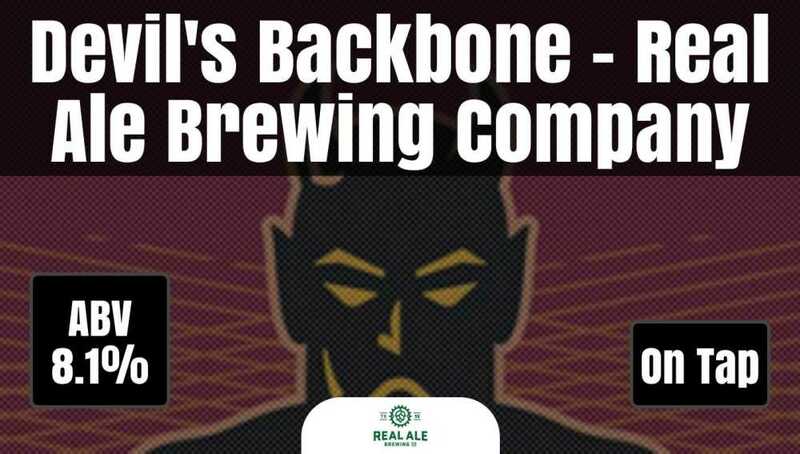 Named for a winding stretch of Hill Country highway, Devil’s Backbone is a Belgian-style tripel. Featuring a beautiful pale-golden color, this ale’s spicy hops and Belgian yeast work together to create a distinctive flavor and aroma. Don’t let the light color fool you, this one has a dark side too. Traditional Belgian brewing techniques add strength without increasing heaviness. Find one near you, or better yet, take a road trip out to Blanco. We promise the views (and the brews) will be well worth the drive.